HEX is an event in which 300+ people from all over the world meet for 32 hours to engage in collaborative design thinking. This edition, we have 10 different challenges for you! 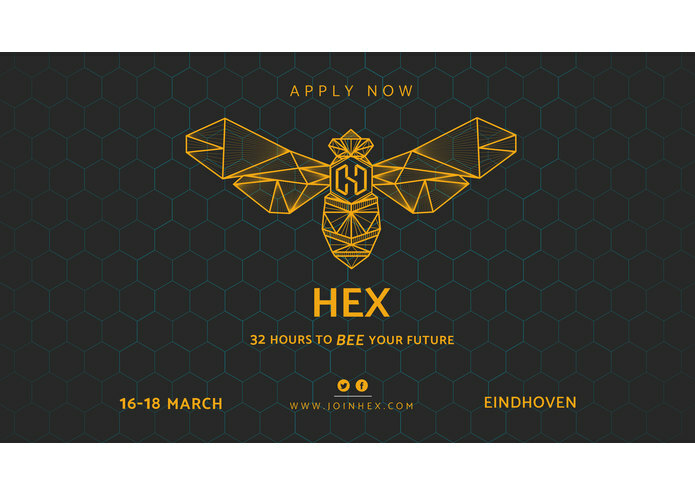 HEX started in 2017 as a non-profit organization, creating one of the biggest hackathons in the Netherlands. Situated in top technology region Brainport Eindhoven as an optimal breeding place for innovation, we created a unique combination between the high-tech companies, the government and students. 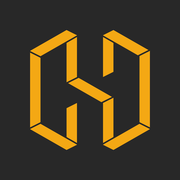 HEX is organized by a team of entrepreneurial students from a community called The Blendr. In Brainport, with Eindhoven at its heart, growth hacking, entrepreneurship and realizing dreams are part of the reality. These students want to explore their opportunities in this world of high-tech and design.